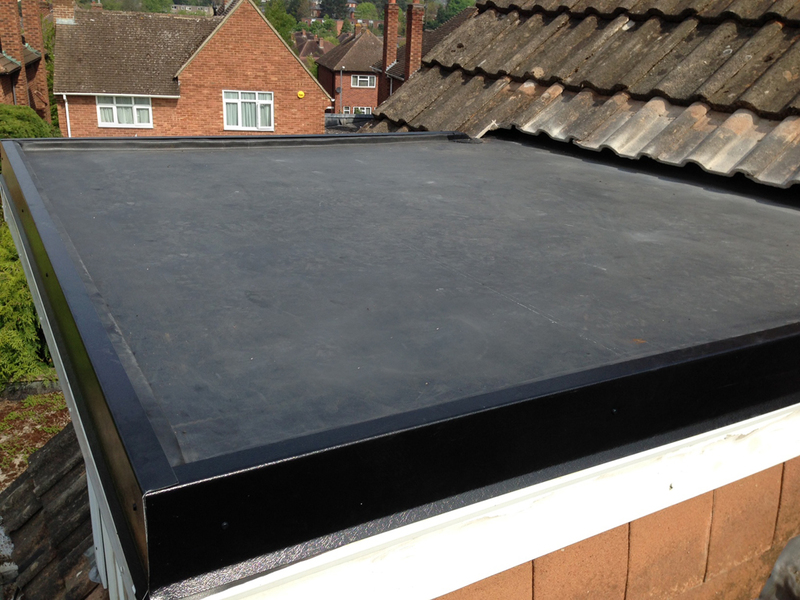 Here at Dryfix, a well established, family-run firm of qualified roofers in Swadlincote and surrounding areas, we supply an array of roofing services covering anything from minor roof repairs to complete roof renewals. 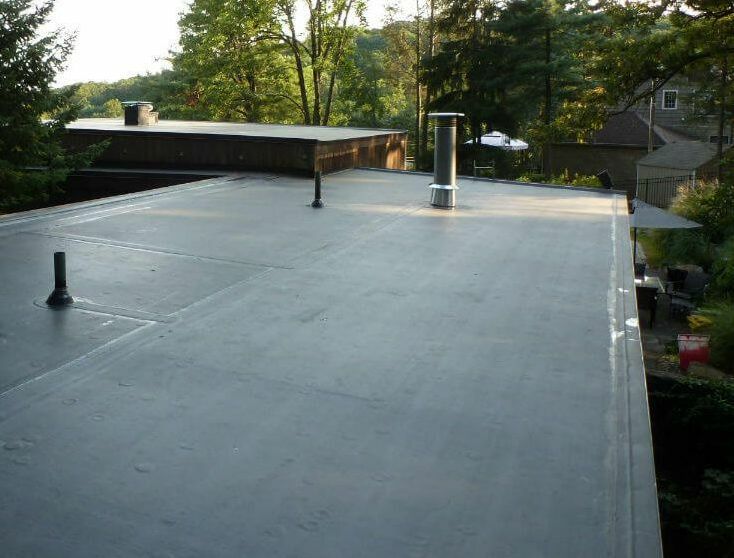 Our expert team pride themselves on delivering exceptional workmanship and customer service, with extensive knowledge of all types of roofing projects including new Topseal GRP flat roofing systems. Our clients can expect to receive priority in emergencies, and digital photographs of damage that has occurred can be supplied if necessary. 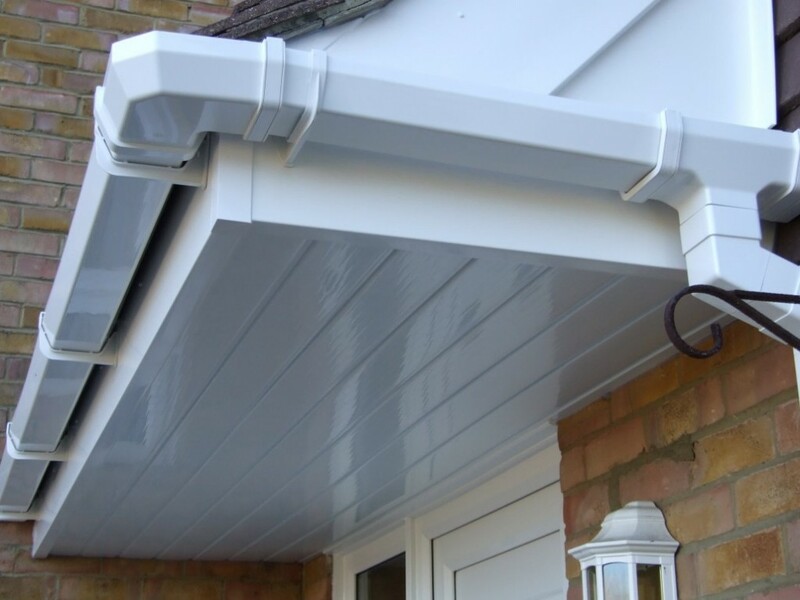 known as, GRP roofing in Swadlincote will last for at least 30 years and offering a considerably more durable and reliable covering than other, more conventional roof coverings. 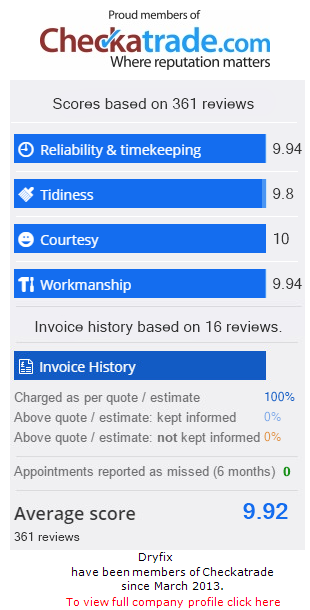 Our slate roofers in Swadlincote have been putting in and refitting slate roofs all over the West Midlands for years. Slate is a wonderful and beautiful material but is also extremely durable. Slate is available in many varieties and dimensions, every one of which possessing it’s own advantages along with manufacturer’s warranty period (50-100 years on most brands). Need local roofers in Swadlincote? 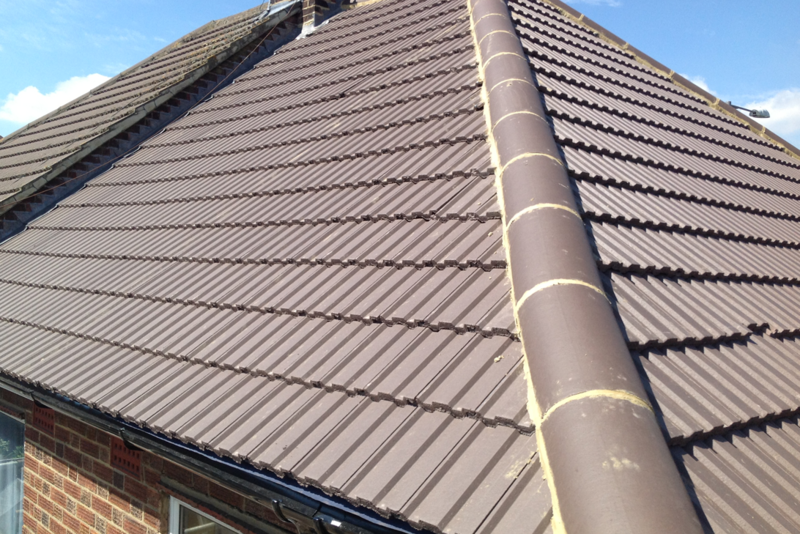 To discuss our range of roofing services, contact our friendly team today to discuss your requirements, or alternatively complete the contact form provided and we will shall be in touch ASAP. Read more about us here.